According to an old saying, ‘The only thing certain in life is uncertainty’. However, uncertainty need not necessarily mean fear and worry. The best way to manage unplanned or unexpected events in life is to plan and be prepared for them. This is where an emergency fund steps in. In today’s article, we will talk about the importance of having an emergency fund and some tips to help you create one. We invest because we plan for the future and a successful investment plan factors in exigencies and unplanned financial costs. 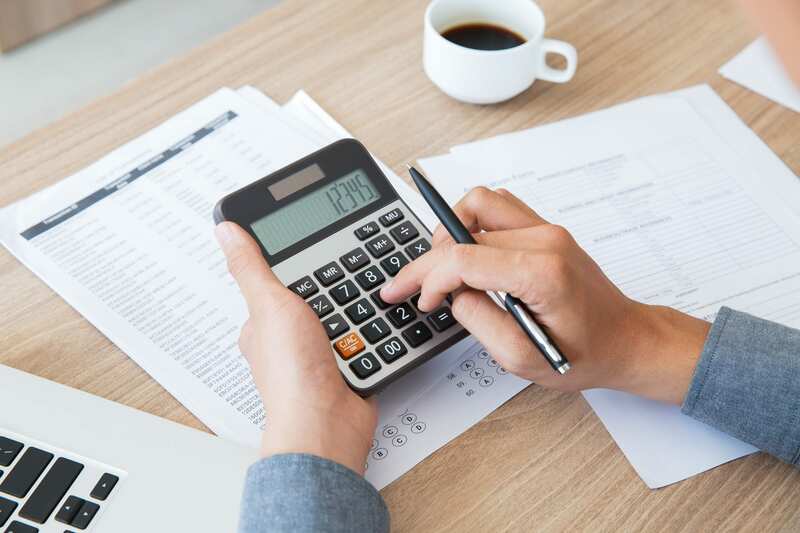 Therefore, you need to set aside a sum of money to be able to successfully handle such costs without dipping into your investments or turning to a credit card. This ensures that you don’t panic and manage unexpected expenses efficiently. An emergency fund is a critical part of your financial health and should never be ignored. For that matter, many experts suggest that you should build an emergency fund much before you start investing. Remember, an emergency fund is not used for any planned expenses like buying a car, traveling the world, etc. It should ONLY be used for financial emergencies. Let’s say that you start working at the age of 22 and immediately start investing (being the responsible person that you are). You start investing in mutual funds and slowly build a strong portfolio. The markets are performing well and you start cutting your costs to be able to direct more money toward your investments. However, you don’t have an emergency fund. By the time you reach 25 years of age, your company decides to downsize and you lose your job. You have some money in your bank account and use it to get by a few days/weeks and go for job interviews. And then you are out of money! If you don’t have an emergency fund, what would you do? Take a loan from family/friends? Use your credit card? Not a very pleasant thought, right? If if you prematurely break your investments, you might suffer losses. This is just one scenario. Life, with all its unpredictability, can throw different situations at us. And some of them would need money. An emergency fund helps you get through such situations with ease. How much money do you need in your emergency fund? There is no magic number for an emergency fund. It depends on your lifestyle, the overall cost of living, and many other factors. However, one rule that is followed by most investors is maintaining an emergency fund equivalent to around 6 months of monthly costs. Before you start saving for emergencies, sit down and calculate your monthly costs including rent, groceries, utilities, etc. If luxuries are highly important to you, then include your average monthly costs on luxuries too. Take the worst-case scenario and arrive at a broad figure. Now target saving 6 times those costs before you start investing anywhere else. Also, since the costs are always rising, you need to keep updating your emergency fund at least once a year. The primary thing that you must keep in mind while creating an emergency fund is that since it will be needed during emergencies, it should be liquid and easily accessible 24 hours of a day. However, merely parking it in a savings account or keeping it as cash in a locker at home would allow inflation to devalue it over time. Emergencies don’t happen often, therefore, you must spread your emergency fund across a savings bank account, cash, and low-risk and highly liquid investment options like debt mutual funds. This ensures that your emergency fund does not become dead capital and earns some returns. You can also divide your emergency fund into two parts – one for small emergencies and other for major ones. So, you can create a fund to manage large emergencies like medical treatments, accidents, etc. and another one for relatively smaller emergencies like an unexpected but urgent trip, small repairs at home, etc. Then, you can invest the large-scale emergency fund in instruments which offer better returns but are not instantly available and the small emergency fund into more liquid and accessible instruments. Start with making a list of all your expenses – big and small. Then, start categorizing them into one-time costs or infrequent costs on one side and regular or frequent costs on the other. These frequent costs will give you the benchmark of your fixed monthly costs. Now, give yourself a target of saving up to six times this figure. Once you have the figure in mind, take a look at your expense list again. Look at areas where you can cut costs and start saving. Start small but be persistent. Start pushing money aside and create a savings pool. Slowly but surely work your way up towards your goal. Remember, almost all of us face an emergency at some point in time in our lives. Therefore, being prepared for the proverbial ‘rainy day’ is not an option – it is necessary for your overall financial well-being. A financially stable life is one which is free of debts, has a planned investment approach, and an emergency fund to help during exigencies. If you have not created an emergency fund, then we recommend that you put all other investments aside for a while and start thinking about creating one today. After all, an emergency never comes with a warning and it is always better to be prepared than to wish that you were better prepared.